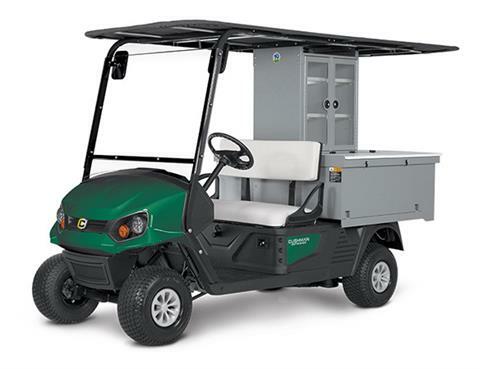 Industry-leading can capacity and your choice of the industry's only 72-Volt AC electric drivetrain or 13.5-hp EFI gas engine. The Refresher Oasis was built for long days and busy events. With its industry-leading can capacity and enough merchandising space for your most popular items, stopping to restock is yesterday's problem. 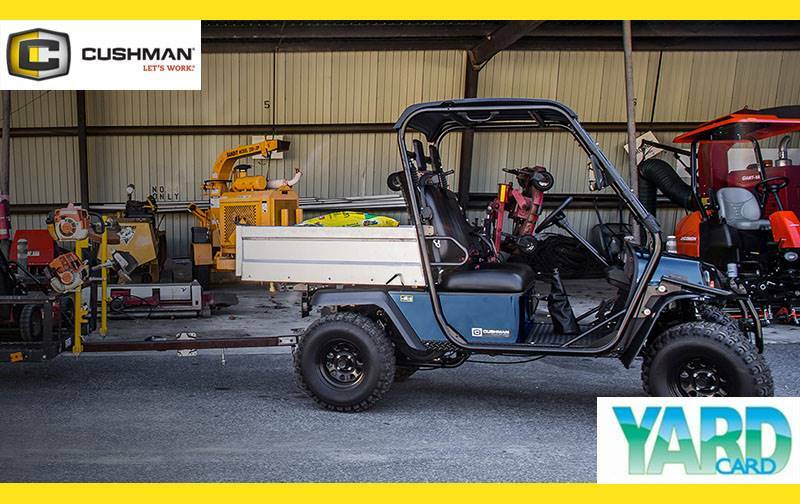 Now available in a 72-Volt AC electric drivetrain or a 13.5hp EFI gas engine. 500-CAN CAPACITY: Carry more beverages and spend less time restocking. FOUR BEVERAGE COMPARTMENTS: Organized for fast service. WRAPAROUND ENDCAP COUNTER: Room to stage purchases and complete transactions. 6.7-CU-FT OF MERCHANDISING SPACE: Offer more point of sale options. ECO-FRIENDLY RECEPTACLES: Separate trash and recycling. PROTECTIVE CANOPY: Shield customers and employees from the elements.